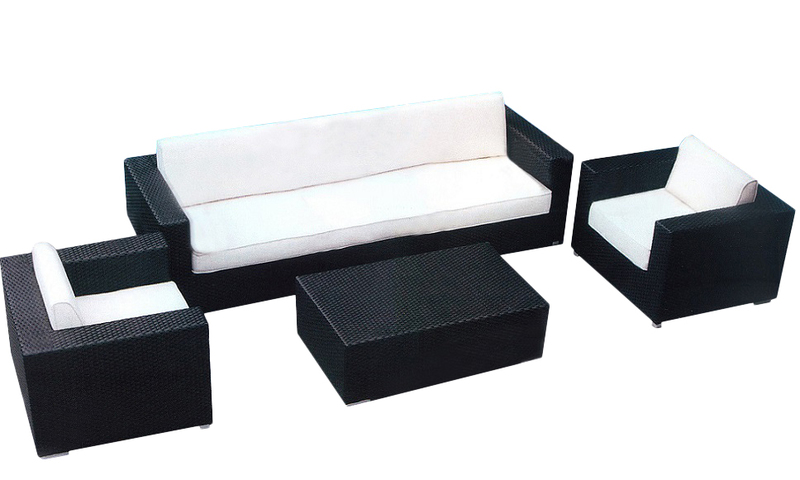 Fit for royalty, our Princess Bean Bag will make your kids feel extra special and comfortable when relaxing on your patio or balcony. 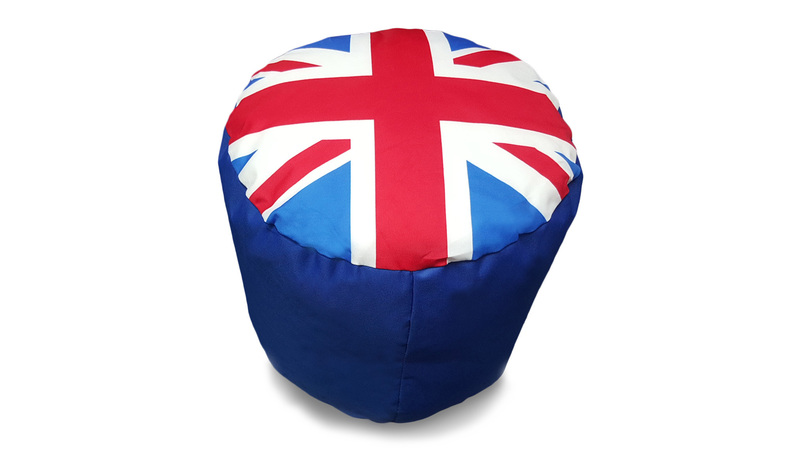 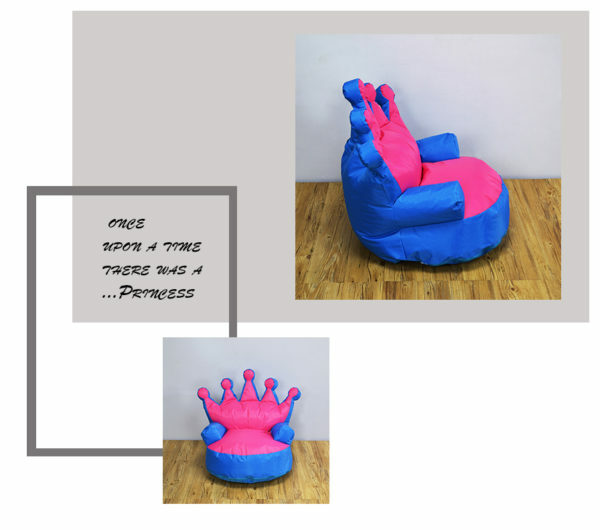 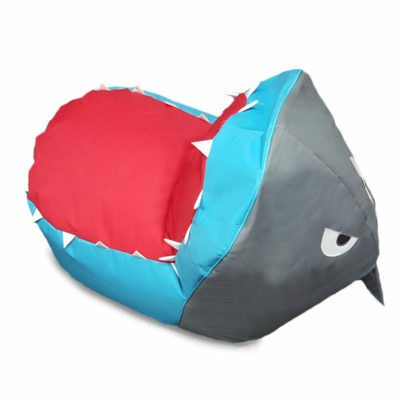 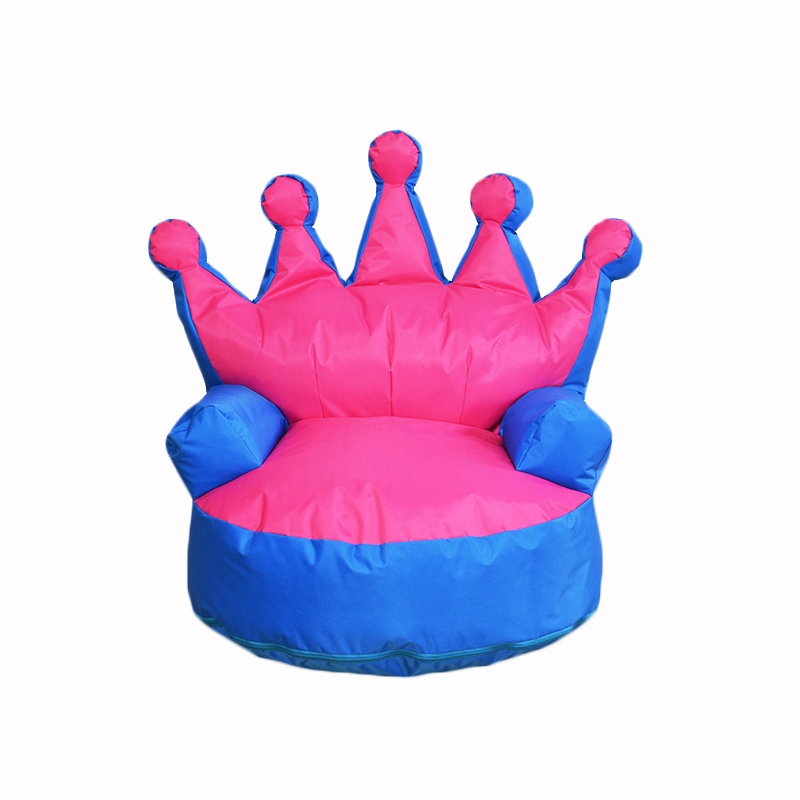 This high quality bean bag chair is a fun fantasy design, with a cover of bold panels in bright blue and hot pink contrast colours. 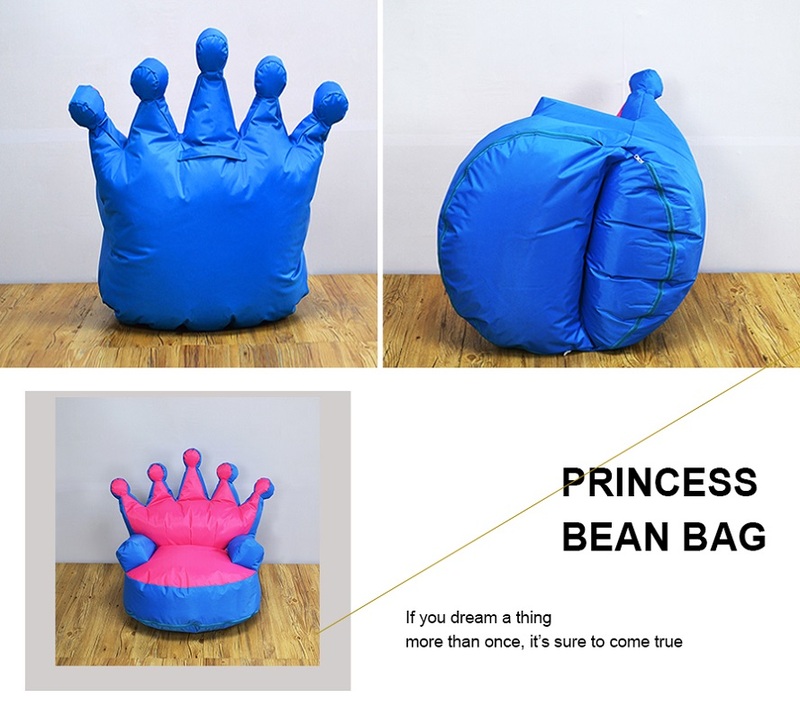 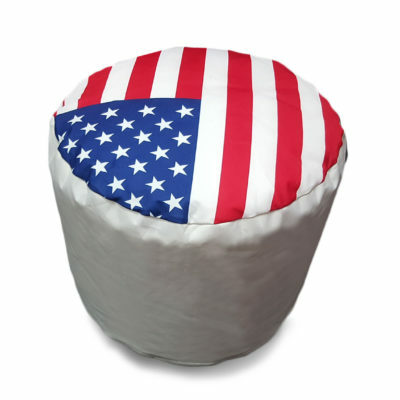 Funky and unusual detail comes with a crown shaped back rest, while the bean bag filling is wonderfully soft and supportive.